Scott Borchetta, president, CEO and founder of Big Machine Label Group, will participate in a Radio Show Super Session entitled "The Relationship Between Music and Radio�We Need Each Other." 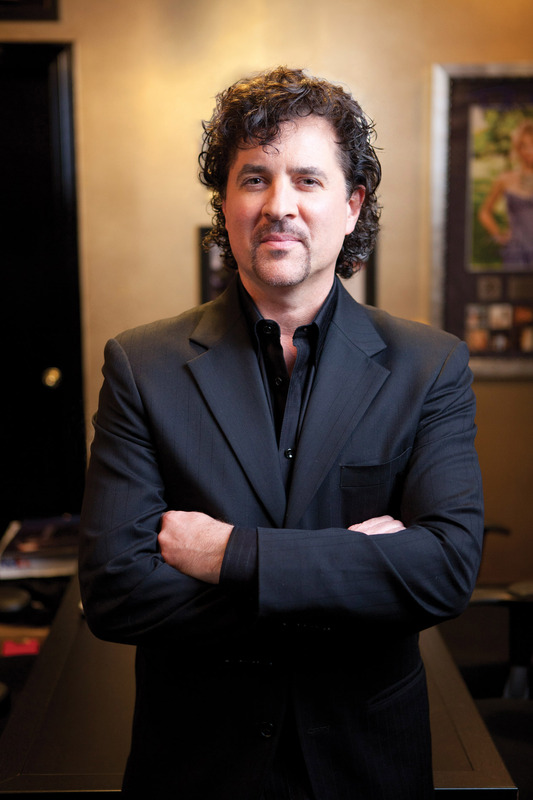 Borchetta was instrumental in developing the business model which aligns the business interests of Clear Channel Media and Entertainment with Big Machine to accelerate growth and innovation in digital radio and enables Big Machine and its artists to participate in Clear Channel's broadcast revenues. SESSION DESCRIPTION:� While the music industry's business model is evolving, radio remains the number one place for new music discovery in America. How can artists, record labels and radio work together to forge a new and lasting partnership built on mutual prosperity? Hear from trendsetters who are leading the way. The 2012 Radio Show, produced by the Radio Advertising Bureau (RAB) and the National Association of Broadcasters (NAB), will be held September 19-21 in Dallas. This year's show brings radio broadcasters and industry colleagues together to share knowledge, discover the latest innovations, network with industry leaders and explore creative business strategies to help radio flourish in the digital age. To learn more about the 2012 Radio Show, visit www.radioshowweb.com. News media registration is now available for the Radio Show.